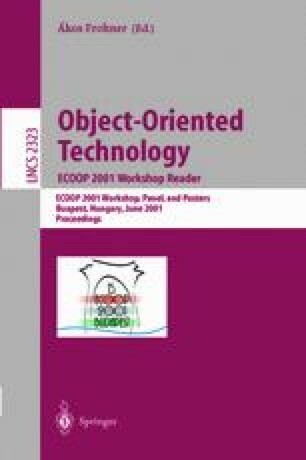 The primary goal of the ECOOP Workshop on The Next 700 Distributed Object Systems was to identify the essential characteristics of the next generation of distributed object systems. Among many other topics, participants explored issues surrounding Peer-to-Peer computing, Failure handling, Context. The initial organizing committee also included Jochen Liedtke, who died unexpectedly on June 10, 2001.